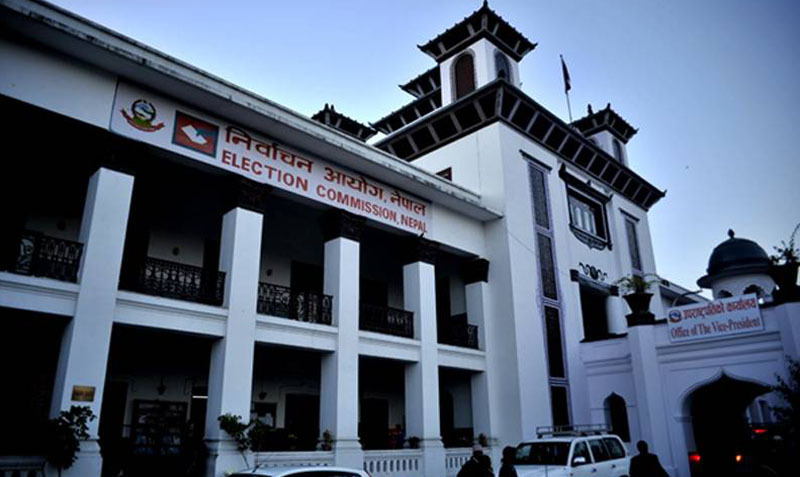 KATHMANDU, Jan 18: The Election Commission, Nepal (ECN) has objected to the order of precedence recently amended by the government, saying that it lowers the institutional dignity of constitutional bodies. 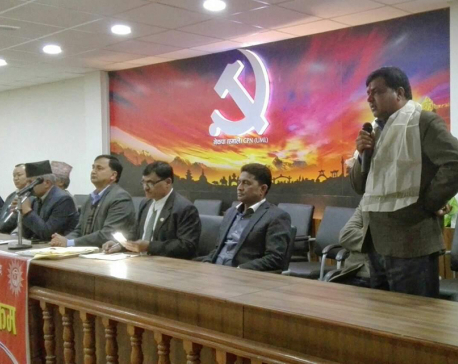 A meeting of the ECN held on Friday urged the government to review the new order of precedence, seeking placement of public office bearers of the constitutional bodies immediately after their respective chiefs. “The ECN has concluded that the new order of precedence, which places the office bearers to be appointed by the President on the recommendation of the Constitutional Council (CC) following the endorsement by the Parliamentary Hearing Committee below the government officials in hierarchy, not only undermines the posts of office bearers but also lowers the institutional dignity of the constitutional bodies,” reads the press release issued today by the ECN. On January 10, the government brought the new order of precedence to define the hierarchy of functionaries and officials by reshuffling the protocol list of February 2018. 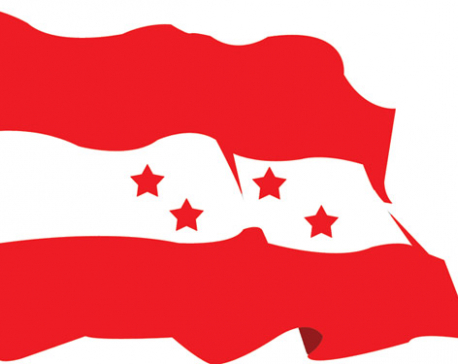 The government had reviewed the order of precedence following disgruntlement on the part of provincial assembly speakers, deputy speakers and chiefs and deputy chiefs of rural municipalities, and made the new order public.